Lovely Tao smile :). . Wallpaper and background images in the Tao club tagged: tao handsome cool cute lovely smile exo exo-m 2012. 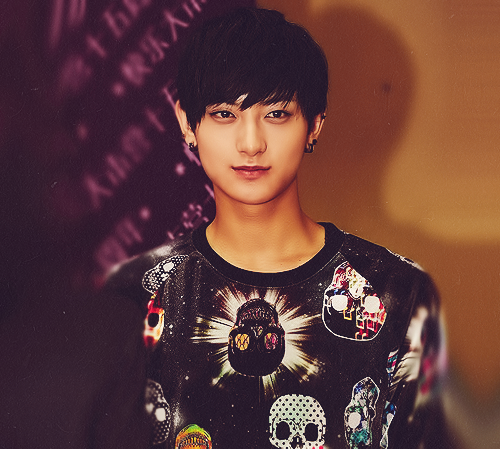 This Tao photo might contain ジャージ, tシャツ, ジャージー, and t シャツ.